Great for school and recreational play! A durable racket for school and recreational play. 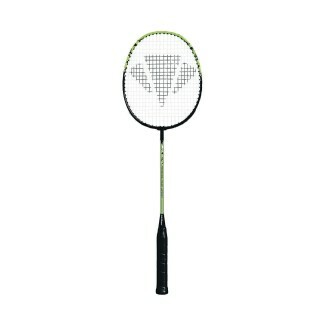 Tempered steel frame, isometric head shape for added power, and sweet spot. Strung weight 120 gm.